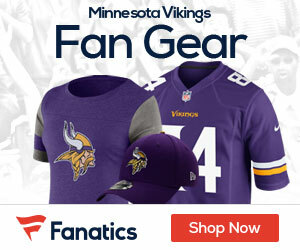 Vikings Gab - Page 2 of 404 - The Definitive Minnesota Vikings Blog! 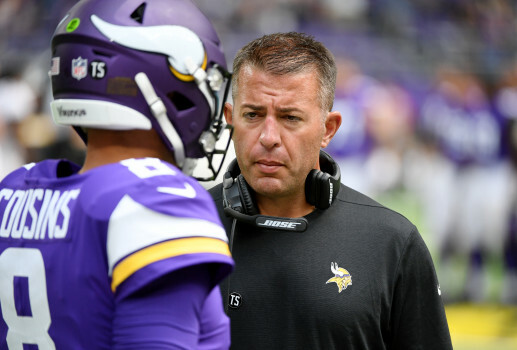 The Vikings offense was sputtering when they lose to the Seahawks a few weeks back, and they quickly made a move, firing offensive coordinator John DeFilippo the very next day. As is usually the case, there was and is more to the story about DeFilippo now that the waters have settled for a couple weeks with the team. Mike Florio of Pro Football Talk reports that DeFilippo and Vikings head coach Mike Zimmer were not on the same page game plan wise, and that Zimmer wanted the team and DeFilippo to run the ball more, but the OC didn’t listen. After the team struggled, it was an easy out for Zimmer and the team to make a change. 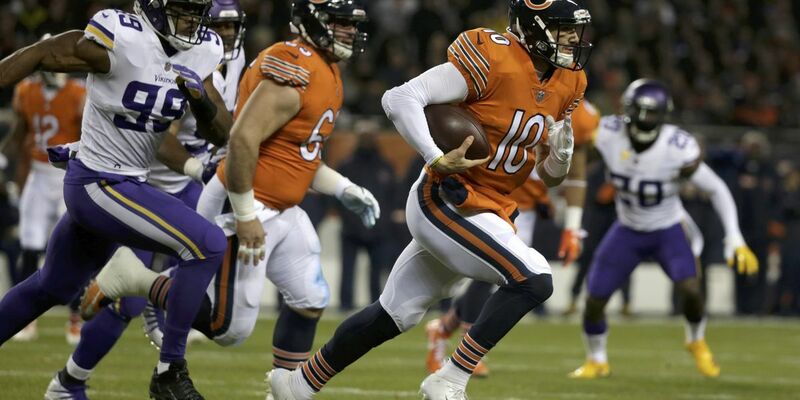 Kevin Stefanski is now calling the plays for Minnesota, and the team is playing better, and last week they put on their best offensive show, scoring 41 points in a 41-17 win over the Miami Dolphins. The Vikings still have the number two wild card spot in the NFC, as they are sitting at 7-6-1 heading into action this weekend. 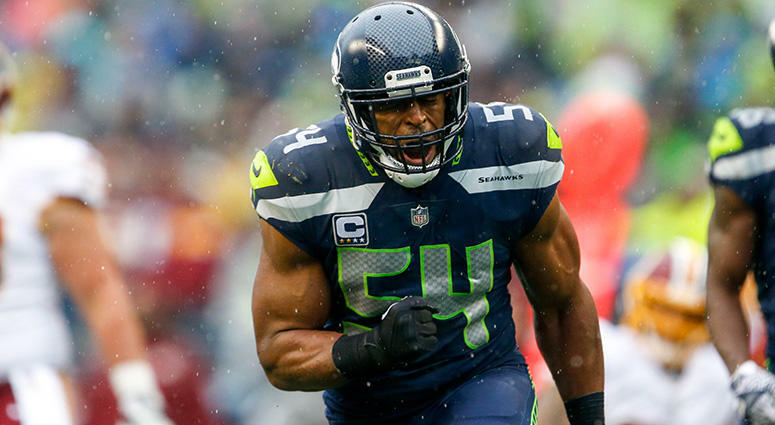 Seahawks linebacker Bobby Wagner’s crucial field goal block against the Vikings last Sunday should not have counted, NFL.com reports. Al Riveron, the NFL’s senior vice president of officiating, explained in the league’s weekly officiating video that Wagner used his teammates to leverage himself while leaping over the line of scrimmage, which is a violation. Wagner proceeded to deflect Dan Bailey’s 47-yard attempt with 5:46 remaining in the fourth quarter. An official initially threw a flag on the play, but upon review it was determined there was no infraction. The corner was burned quite a few times in the loss, and leave it to twitter to find someone who went out of their way to make a video showing just that. 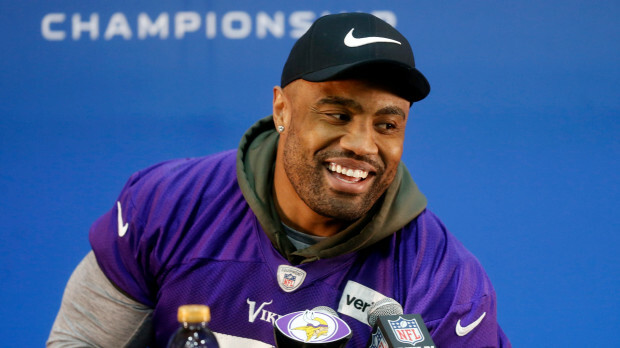 Everson Griffen is expected to be active and play on Sunday after being away from the Vikings for the last five weeks, ESPN reports. 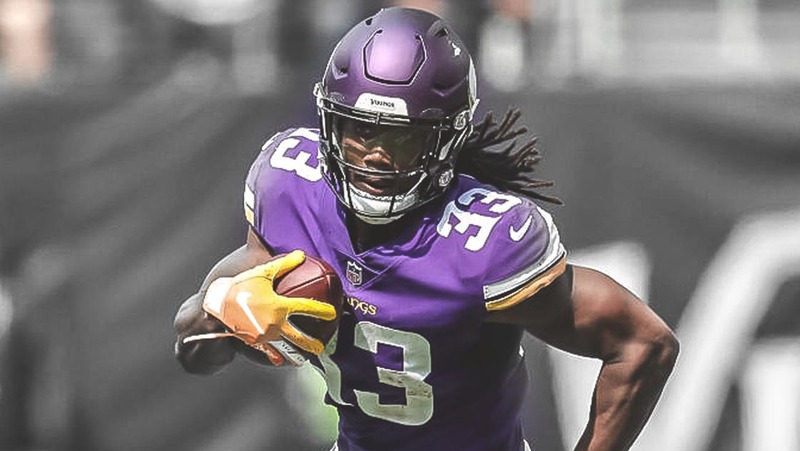 According to the Vikings’ team website, Griffen is slated to make his return to the lineup against the New Orleans Saints after practicing in full from Wednesday to Friday. The Pro Bowl defensive end last appeared in Minnesota’s Week 2 tie in Green Bay. 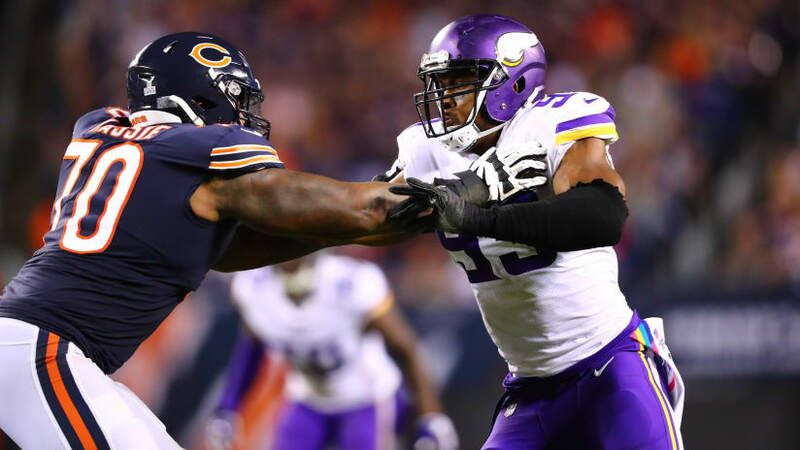 Griffen was ruled out of the Buffalo game with a knee injury and later was placed under a health and welfare hold at a Minneapolis-area hospital on Sept. 22 after his alleged involvement in two separate incidents drew police involvement and concern over his mental health. 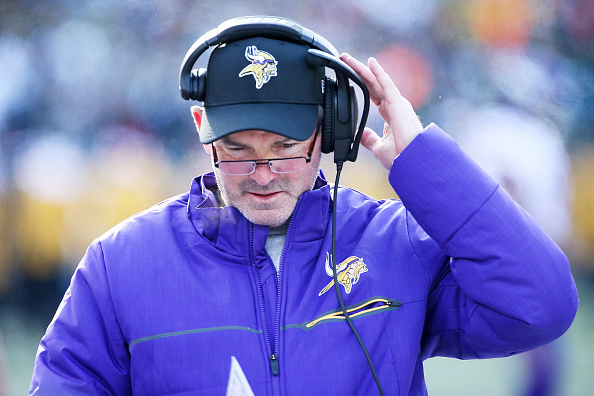 With back-to-back Vikings losses and the team slipping to 1-2-1 on the season, Coach Mike Zimmer is preaching patience, Ben Goessling of the Minneapolis Star-Tribune reports. It remains to be seen whether the Vikings’ 1-2-1 start is as poor an indicator of their final record as their starts the past three years turned out to be, but Zimmer seemed intent on sending a message as the Vikings began preparations for their NFC Championship Game rematch with the Eagles on Sunday. 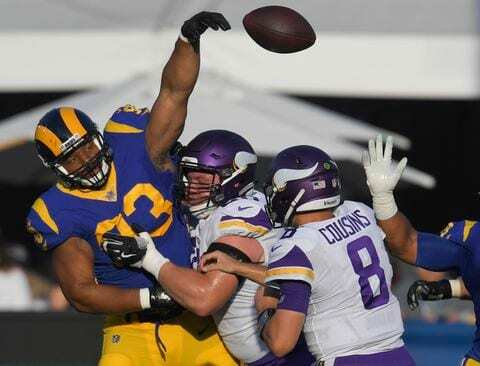 The defense allowed 556 total yards last Thursday against the Rams, and equaled the most points they’ve given up in a game under Zimmer by surrendering 38 in Los Angeles. 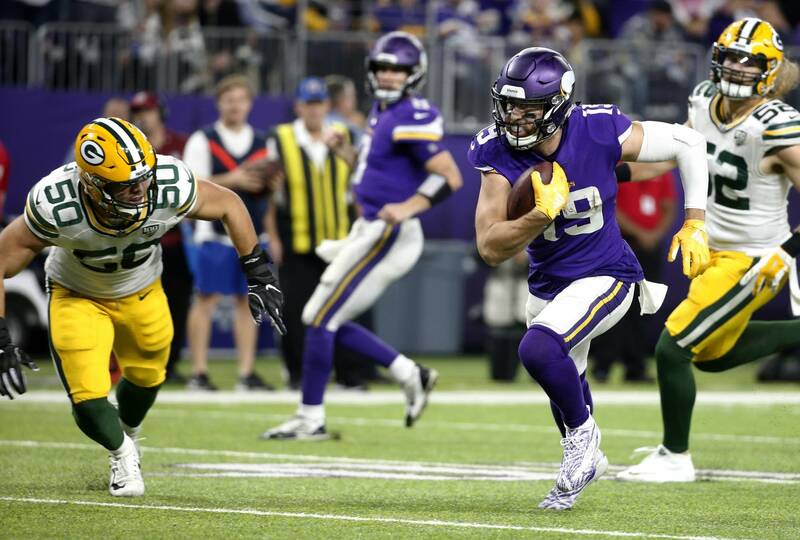 Now, as the Vikings try to get back to .500 while delivering a blow to the defending world champions, Zimmer said their problems can be fixed with a greater attention to detail. The Vikings continued practice Thursday without cornerback Trae Waynes (concussion) and running back Dalvin Cook (hamstring), Andrew Krammer of the Minneapolis Star-Tribune reports.